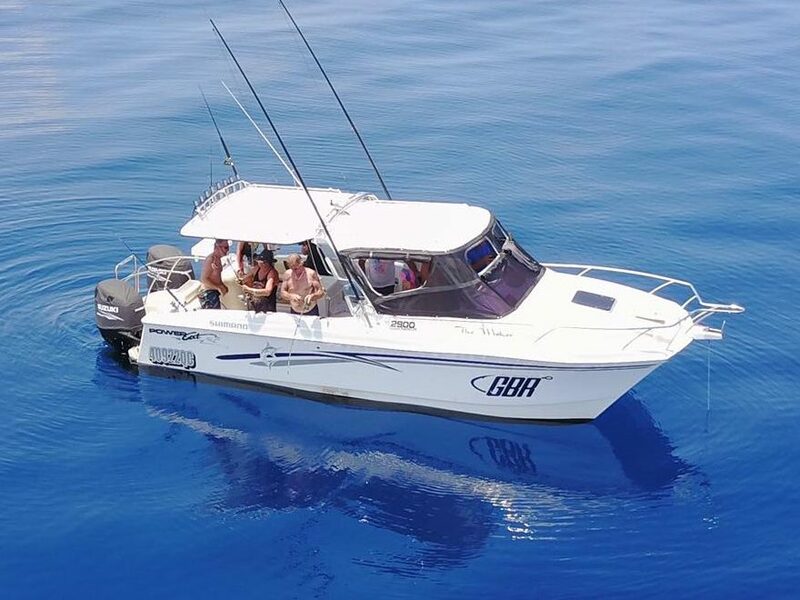 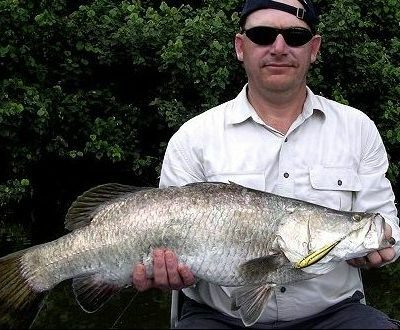 GBR Sport Fishing Cairns offers Reef and Sport Fishing charters (day trips) out of Cairns, fishing on the Great Barrier Reef for Red Emperor, Coral Trout, Giant Trevally, Nannygai, Mackerel, Wahoo, Tuna, Black Marlin, Dolphin fish and much more! Sole REEF Charter $1500 Max 4 people – any extra people $280 up to maximum 8 passengers. 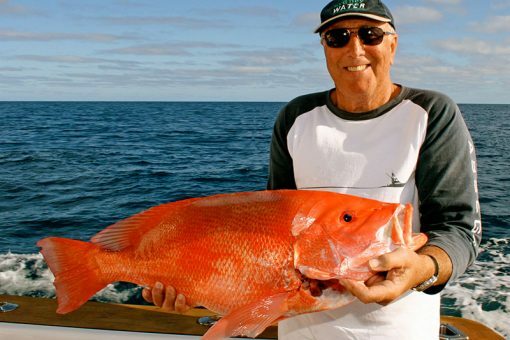 As far as world-wide fishing destinations go, Cairns ranks high on any fisherman’s list. 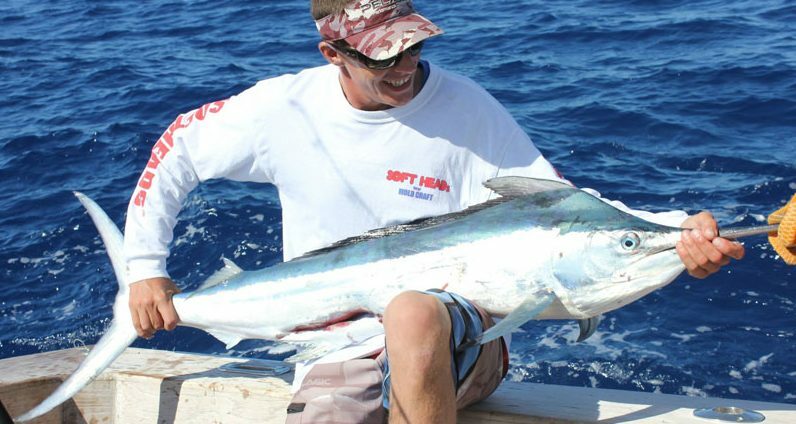 It is world renowned as the home of big game fishing for giant black marlin. 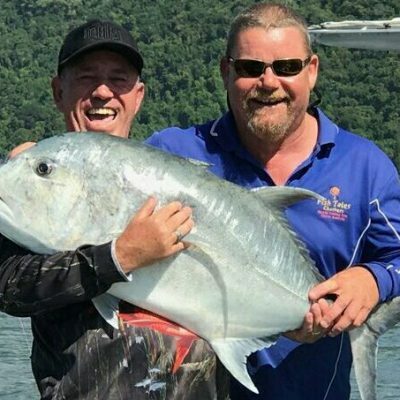 While we don’t target these big fish on our trips, the Great Barrier Reef, which offers us access via its closest point off Cairns, is also home to approximately 1500 other species of fish including some of the most popular eating and sporting fish.